Gosh, I’ve been finished with this fiber for a while, it just took me forever to get around to posting it! Must save pennies for Rhinebeck. Must save pennies for Rhinebeck. Must save. Pennies. Rhinebeck. The Merino family can be traced back to ewes from Spain and rams from the area that is now Morocco being crossbred during the 12th century. During the Middle Ages, Spain cornered the market on wool and outlawed the export of Merino sheep. Eventually the sheep did get around and came to the US in 1809. 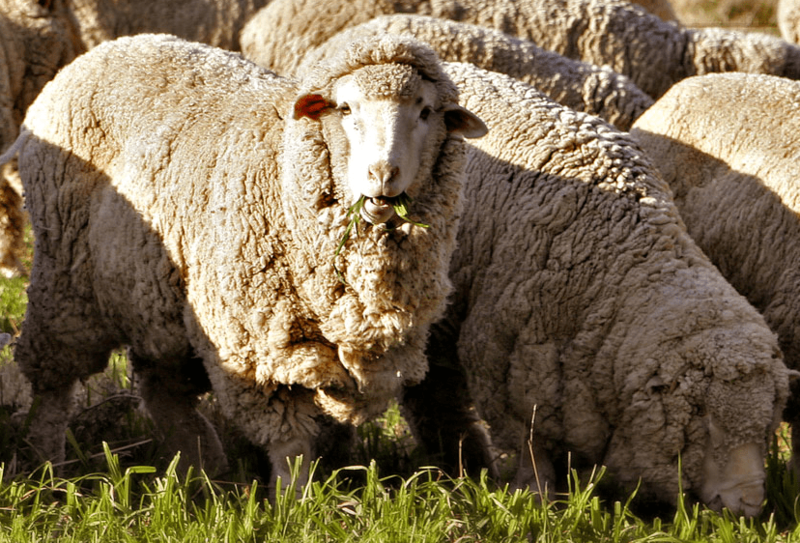 According to the Fleece and Fiber Sourcebook, the Merino family is so prized because the fleece is very dense due to the larger numbers of wool follicles in the skin and the wool is very fine, ranging anywhere from 11 to 26 microns. What I found interesting is that there are many varieties within the Merino family and not all Merino wool has the same properties. Also, some varieties were bred to have extra-wrinkly skin since more wrinkles = more surface area = more wool. Crazy, huh? You can see how the fiber just flows all soft and pretty-like, can’t you? It’s spinning up very finely and evenly, too, which is nice.There are things to consider, though, when working with Merino. 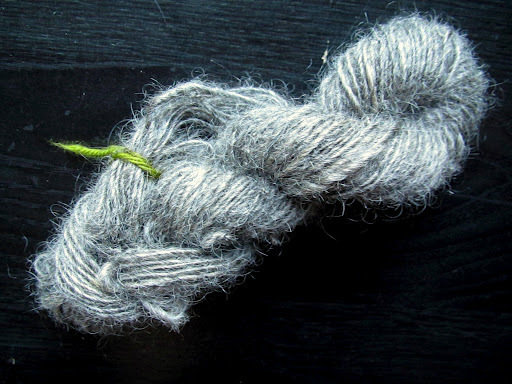 Firstly, it has a relatively short staple length for wool, between 2-5 inches. This means that you have to pay attention while drafting, it’s easy to separate the fibers completely if you pull too much out too quickly without letting the twist grab and secure it. Secondly, whatever yarn you make with it will be prone to pilling. Pilling happens when the ends of the short fibers escape the twist of the yarn during friction and form little balls of wool on the surface of the fabric. Since Merino is very fine with a short staple, it can pill fairly easily if not spun tightly enough. 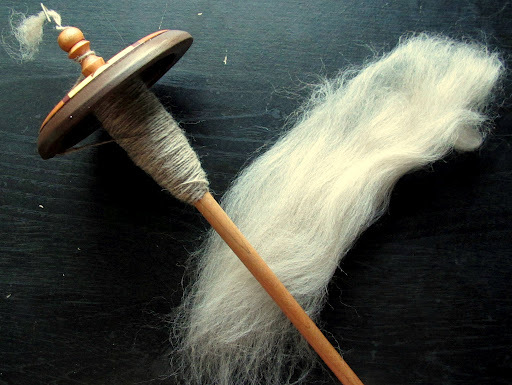 However, many knitters and spinners the world over obviously think the softness and comfort of Merino wool to be worth it, as it is ubiquitous in the fiber world. 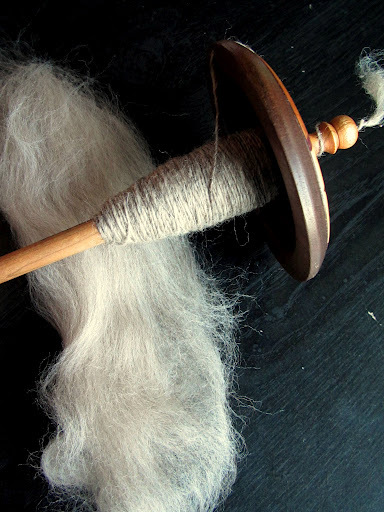 What’s your favorite Merino yarn or fiber source? That merino looks wonderful, I may have to start a merino project now, seeing yours has made me realize it has been too long since the last one. 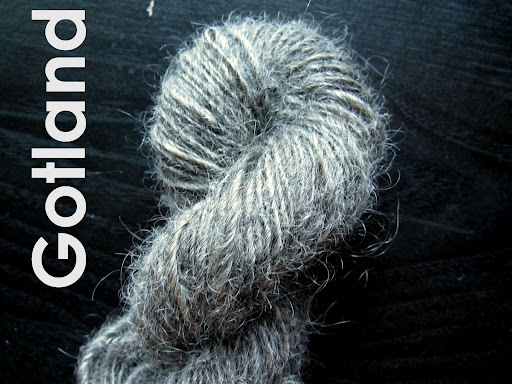 Your finished handspun is gorgeous too, and I'm sure you would enjoy spinning more although saving for Rhinebeck is definitely a top priority. Lucky you getting to go to Rhinebeck, I expect a full report! Your finished yarn looks so gorgeous! I love merino! 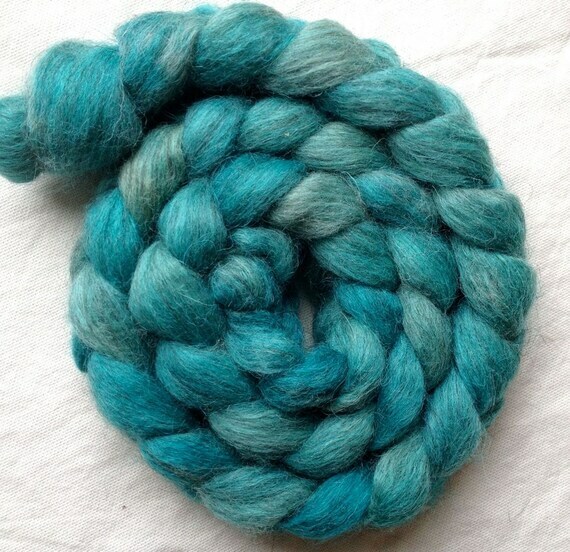 It is probably one of my favorite fibers I have spun (in my short time) it is actually the fiber I learned to spin on. That braid is way too pretty but I totally respect saving for Rhinebeck! I am so jealous you are getting to go so you better have loads of pictures so I can live vicariously through you :D! Merino has been a go to for me since the start, it's so nice and easy to buy. I never really thought about the staple length, but now that you mention it I totally see what you are saying! Good luck saving your money for Rhinebeck! I'll definitely report back! It's pretty close to home for me but I haven't had a chance to go yet, so I'm excited. Wow, that just looks silky soft and cuddly…I am currently using superwash merino for a beret for a friend, it is turning out nicely and I am greatly enjoying the feel and ease of knitting with it…Pinching pennies is always good as long as the reward is better than hurting your fingers doing it! LOL.